The John R. Svenson Classic began in 2008 to honor John’s memory. His strength was remarkable as he bravely fought his yearlong battle with cancer. 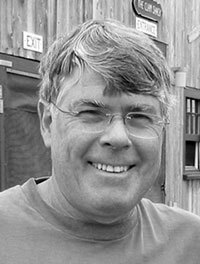 He was passionate and active in giving back to others, and John will be immortalized by the many people whose lives he touched. 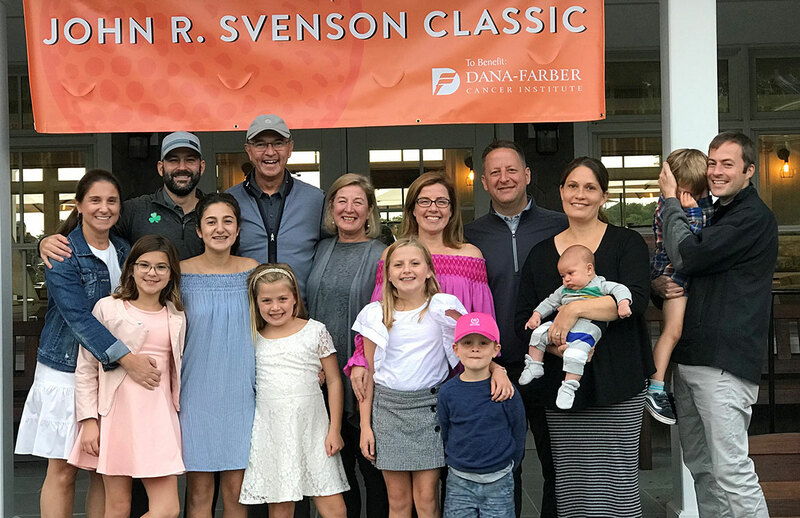 As part of Jimmy Fund Golf presented by Mohegan Sun, the tournament has raised more than $2.8 million to fund an endowment in John’s name, which funds a research fellowship at Dana-Farber in cancer genetics. This field holds great promise for developing more targeted and effective treatments for cancer. Our hope is that through your generous support of Dana-Farber, we will continue to move closer to the ultimate goal of finding a cure. Contact Dana Nielsen, Tournament Director at dana@broder.com.